Now you can say "thanks" to the boss who supports you as a school board member. Upon the recommendation of any Connecticut school board member who is regularly employed (salaried or hourly), CABE Executive Director Robert Rader will send a letter of commendation to the board member’s employer, along with a certificate suitable for framing. • encourage all employers and employees to view school board service as a valuable avocation. 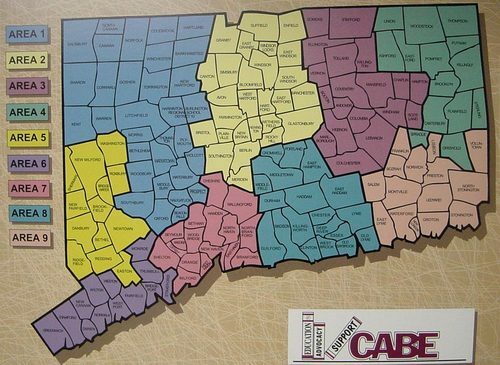 If you are employed by a business or institution that supports your school board work and would like the Connecticut Association of Boards of Education to send your boss a letter and certificate of commendation, complete the request form and mail it to CABE. There is no cost for this acknowledgement!